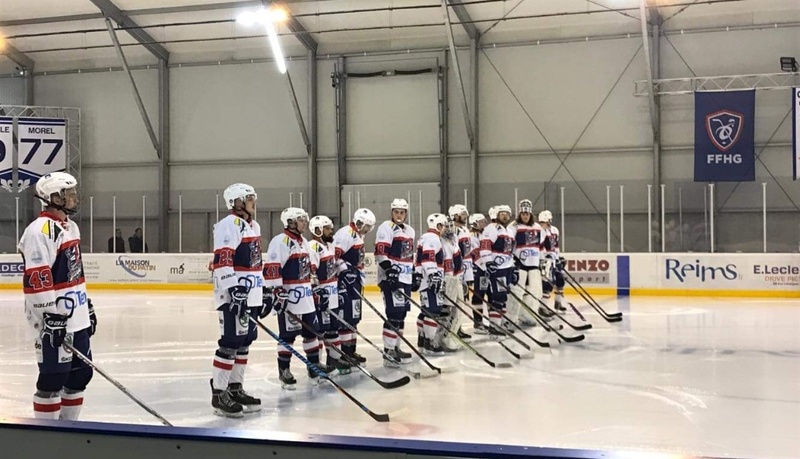 One could say that the rink was different or that Reims had new players but the fact is that you should just not loose with 13-2 (2-0, 5-1, 6-1) against the team who you have beaten earlier at home with 7-3. Tornado knew that the rink is different and did some changes to the game plan. But Reims did it better, they knew how to play fast hockey in a small rink and now it's clear that this kind of reaction game is our weakness. If we want to take the next step as a hockey team, this is the part of the game where we need to improve. Win the battles in the corner and in front of the net in both zones, give and receive quality passes even when there is no space and time. Every season there are dark moments. At the moment we are in the one . Now the whole team needs to show the character and show the attitude in the practises. We also want to say thank you and sorry for those fans who had come all way from Luxembourg to watch the game. The next game won't be any easier as the group leader Epinal will arrive to town with around 100 noisy fans. This game will be played on 15 December so Tornado has two weeks time to get over this weekend's disaster and come back stronger than ever. Written by Teemu Hinkula, 01/12/2018 23:25.